Hello! I hope you’ve had a great week so far! I’ve busy working away on my home goals for the New Year. 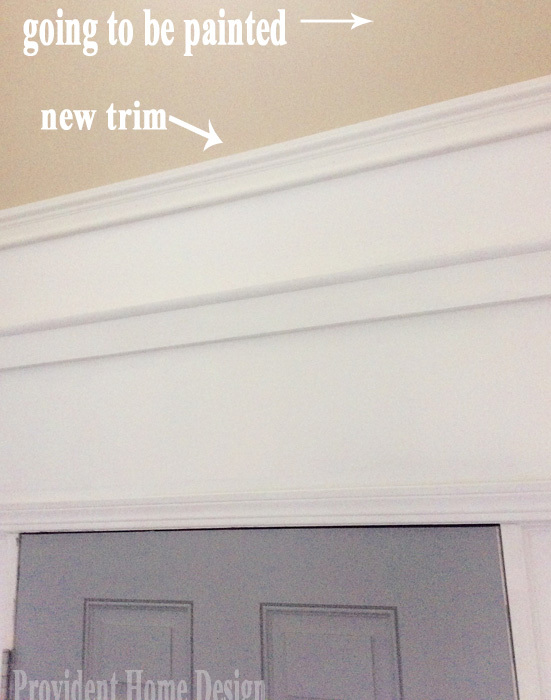 This week I’ve been installing “crown molding” trim in the foyer and hallway and I’m getting excited about how the space is taking shape! Today I want to share with you where I go to find budget-friendly home decor fabric! If you follow my fabric board on Pinterest you may already know I have a slight obsession with fabric. 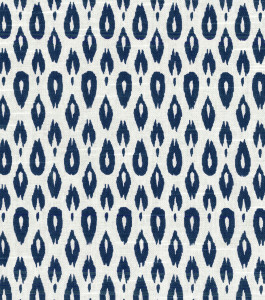 :-) When a fabric speaks to me I can’t help but speak back and it usually is something like “Hey baby, I want you”! 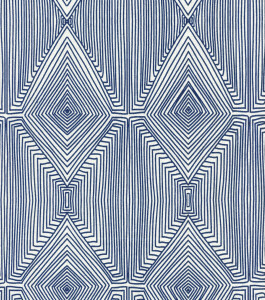 Don’t know why I have this connection with fabric but I can’t deny it. :-) So, basically i just try to stay away from it, unless I have a project that calls for fabric (it truly is a blessing I’m so practical/thrifty or I could easily become a fabricaholic)! So what do I consider a good price per yard for home decor fabric? My frugally-minded self has determined $12 a yard as a good cut off point! In my opinion fabric under $12 is a really good price and under $9 is a really really good price. 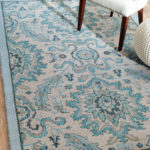 There are variety of places and brands that have good deals on fabric here and there but the two that I can consistently count on to have attractive fabric and low prices are 1) The Premier Brand on Fabric.com and 2) The Nate Berkus Brand at Joann Fabrics. 1) The Premier Brand sold on Fabric.com. 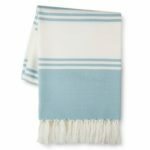 If you haven’t heard of Fabric.com it is basically an online fabric store. I have bought from them a handful of times and haven’t had any negative experiences. 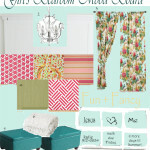 When you go to their site on the top left side you will see the “Home Decor Fabric” tab. Click on it and then go to the left side bar and find the section that says “Brand & Designers”. Scroll down to Premier. Right now there are 1,745 Premier fabrics available which is a huge selection and most if not all of their fabrics are $12 and under! 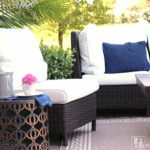 Here are a couple of collections of Premier fabric (you can click on the collection title to go to fabric.com and see the individual fabrics and their prices). If you are a regular reader you know how much I love blue so that’s why I chose these collections to share. :-) But they of course have a ton of other fabric colors and patterns too (and a super cute nursery/kid line as well)! Most attractive fabrics like this run at least $40 per yard which may not seem like a lot more but If you are making a pair of long drapes (needing 6 yards) then it would be a difference of spending $60 on drapes versus spending $240. 2) The Nate Berkus Brand at Joann Fabrics. The Nate Berkus selection is much smaller than the premier selection. The advantage though is that you can go to the store and see it in person before you purchase it or wait the few days for it to be shipped. 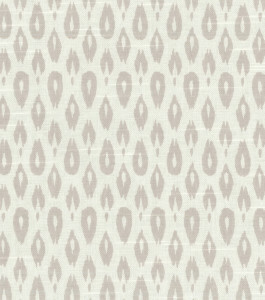 Many of the fabrics in the Nate Berkus line list for $19.99. $19.99 does not meet my $12 and under criteria but JoAnn Fabric’s regularly has their Home Decor Fabrics 50% off and when they don’t you can use this 40% coupon they have on their website. 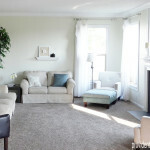 I will be sure to share the list of projects in the near future (and in the mean time if you are interested, I discuss some of the ‘whys’ of using fabric in decorating in this post). I hope you have a wonderful weekend!! Stay warm! I recovered some of my chairs and loved the fabric I picked. It has been surprising to see that one of the fabrics has held up beautifully and the other one has completely worn out. They both get the same amount of wear and were recovered at the same time. Do you have any hints on how to know if fabric is good quality? Hope you are doing great! 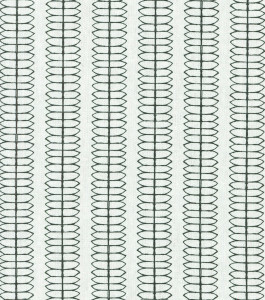 Upholstery fabrics will have a card attached to the bolt and will tell you how many rubs until it starts to pill or get fuzzy. This is know as the rub count. A rub count can run from 5,000 to 50,000. A 50,000 count would be considered commercial fabric. If there is not a card attached with the info then you can rub the corner of the fabric together and see how easy it will start to pill. If it pills easy then use those fabrics as drapery and accent pillows. Great post Tamara! 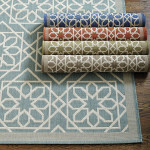 I love Premier prints and have even used it in my home. Can’t believe the deals on that Nate Berkus fabric. I as well always use the 40% off coupon and Joann. Retail is for suckers! I think it is important to make sure that the fabric is specifically for upholstery if you are using it to recover chairs. 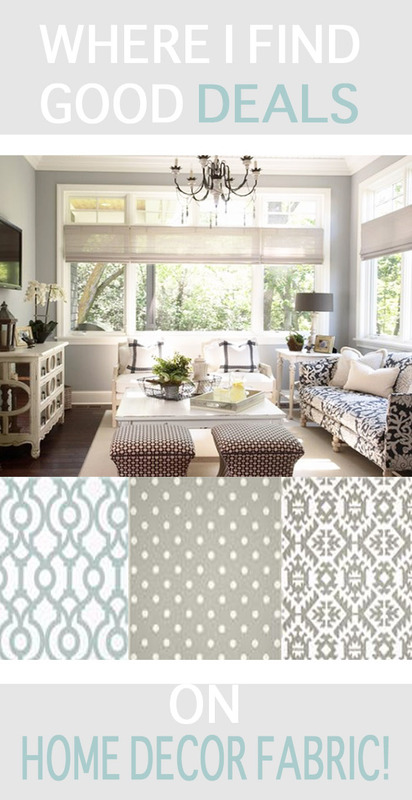 Not all home decor fabric is upholstery fabric which is much thicker. Jennifer, you make a good point about not all home decor being upholstery fabric! Love all the fabrics you have chosen. I’m starting to get more adventurous and use them on my home. I’ve ordered online from Tonic Living in Toronto. Amazing choices at various price points. And with our Canadian dollar doing poorly against the U.S. dollar, you might find some great value. Hi Tamara, I put up “crown molding” like yours in my living room. I had an awful time with the corners. How did you cut the wood so that the corners met up properly? Was there any special trick? I had to glob lots of caulking in the corners to fill gaps. It’s not that pretty but luckily it’s up high so you don’t really notice. Thanks for any advice you can give. 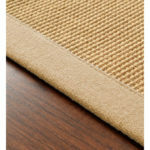 Barnfabriccenter.com has a big selection of drapery and upholstery fabrics. They frequently have sales where most of the fabrics are 6 or 8 dollars per yard, and their regular prices are usually very good – I think in the 10 to 14 dollar range. You have to get samples (which aren’t free) because I don’t know that the photos are that trustworthy, but it’s worth it to find a good deal! The only other problem is that it’s not as easily searchable as other sites. You can look for “plaids” and it will bring up results, but it doesn’t seem to bring up everything. It’s better to look through all 20 or 30 pages of drapery fabrics (or upholstery) to find what you want.